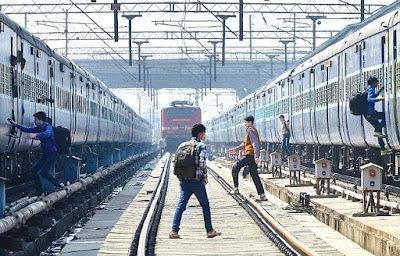 Recently in December Indian Railways launched a Train Protection and Warning System (TPWS) provided by the French firm Thales. TPWS is a sophisticated accident prevention technology based on the advanced European technology. 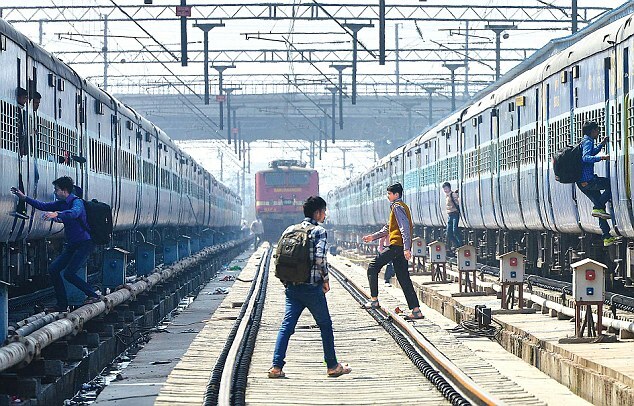 In a move to prevent accidents, Indian Railways started a new chapter by introducing the Train Protection and Warning System (TPWS) which is based on the European Train Control System (ETCS) – a protection technology used in several countries across the globe for the protection of accidents caused due to human errors. The warming system comprises of techniques to trigger an early warning system in case any accident is anticipated. This new system would give early warning to drivers soon after detecting rail fractures, shooting red signals and over-speeding. If the prior warnings are ignored, the TPWS system will automatically stop the train within 20 seconds, saving lives of passengers and railway property simultaneously. The TPWS system will not only warn drivers of obstacles ahead but will also help regulate the speed of trains and in horrible cases will even activate the emergency braking system. This rail info system provides an additional layer of safety in a fully automated signaling section like the Chennai railway Division. Thales was responsible for the complete design, supply, installation and commissioning of the track-side equipment. The TPWS-equipped section was recently inaugurated in the 68 km Chennai – Arakkonam section of Southern Railways. Southern Railways had awarded this signaling project to Thales in September 2014. With the completion of this project Thales brings to India the advanced signaling system, they had also deployed a similar system in Europe. 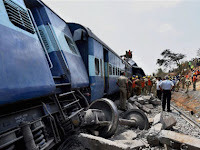 For Indian Railways, the passenger safety and security are of utmost importance and Indian Railways is proud to have brought the advanced train protecting system to India’s railway network through this project. Thales plans to further support Indian Railways in its ongoing modernization plan and contributes to the Indian Railway infrastructure in the country. 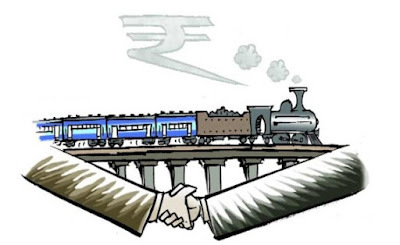 The project is actually intended at optimizing train security and passenger safety while enabling trains to run faster, leading to shorter travel time and increased line capacity through the Automatic Train Protection (ATP) capabilities. The IRCTC app makes Indian Railway online ticket booking simple from any of the smartphones. The IRCTC railinfo app should be on your mobile not only because it solves a big problem but it also provides a hassle free and smooth experience. Download the rail info app today!